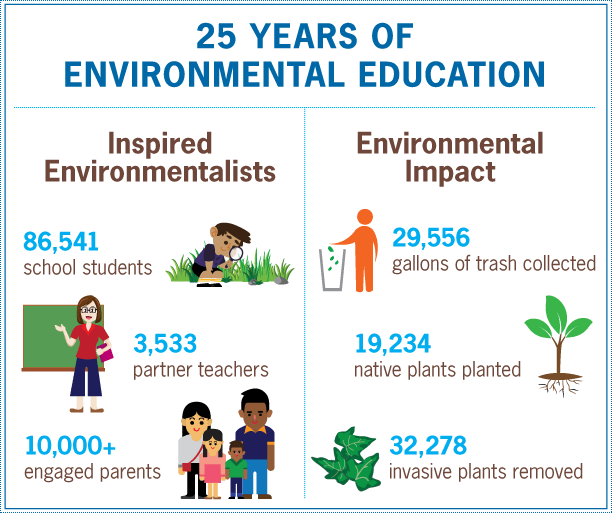 October 2017 marks the 25 Year Anniversary of KIDS for the BAY delivering cutting edge environmental education programs to thousands of students each year! 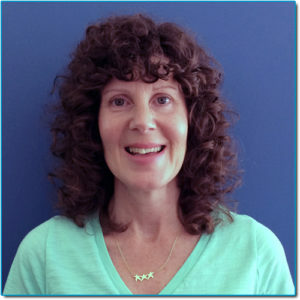 It is exciting to reflect on our work and the many people we have impacted. 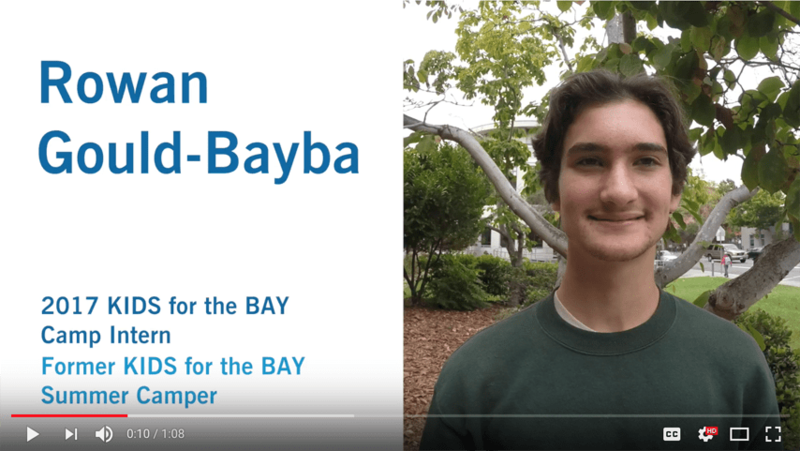 What has KIDS for the BAY accomplished in the past 25 Years? 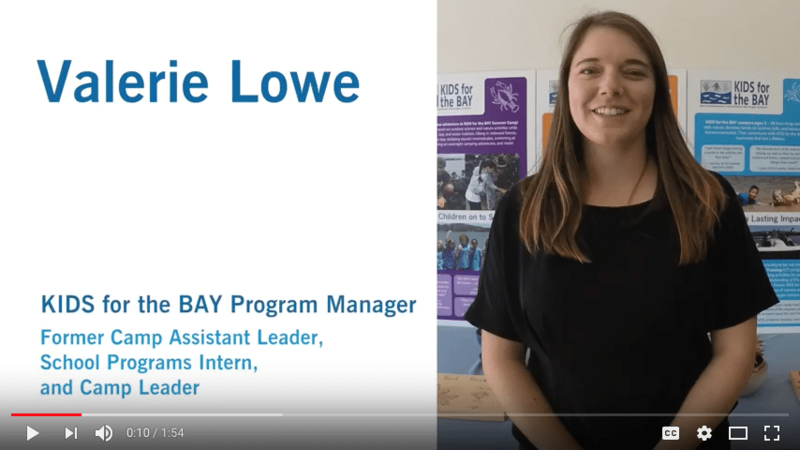 And, What will KIDS for the BAY achieve in the next 25 Years? 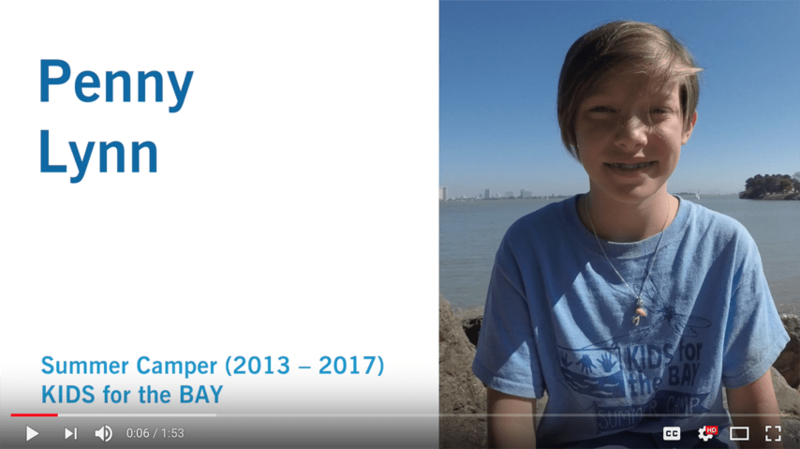 KIDS for the BAY is celebrating our 25 Year Anniversary in a special way: through stories! 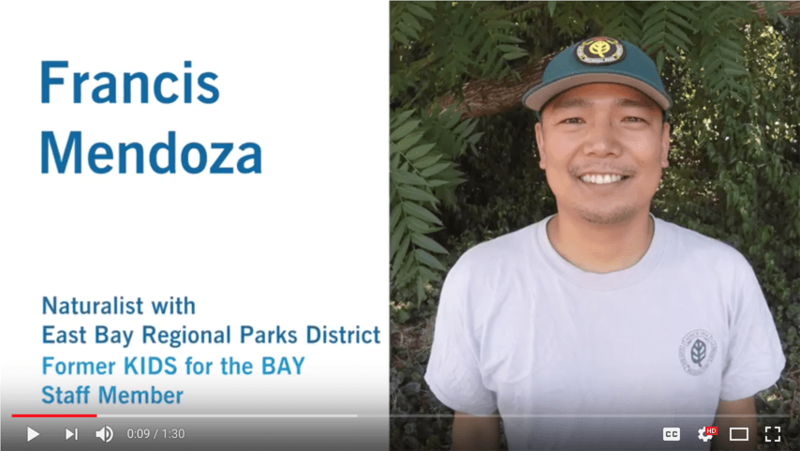 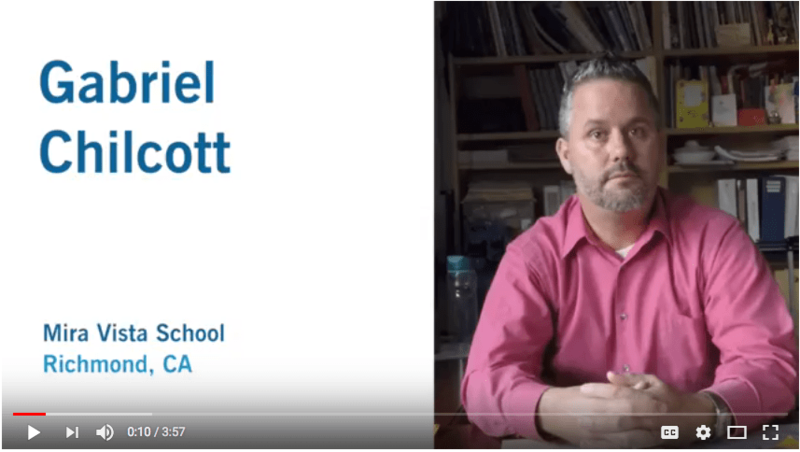 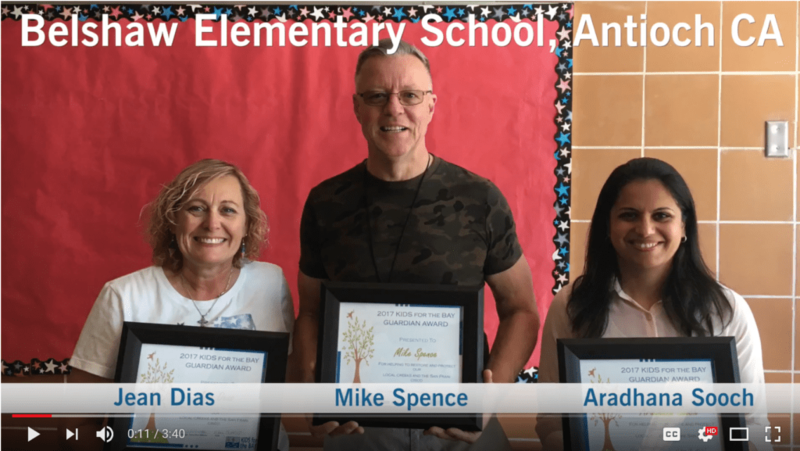 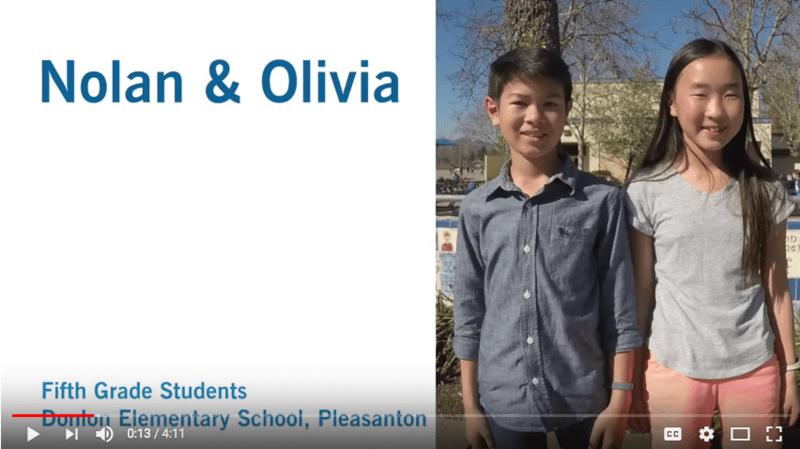 Our Stories of Impact are short videos showcasing former staff members, student and teacher participants, school principals, campers, and more who share how KIDS for the BAY has had a meaningful impact on them. 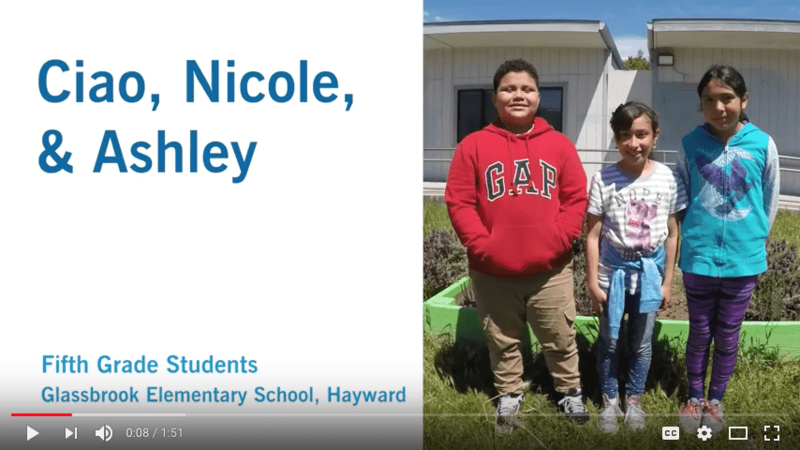 Click on each Story of Impact to see the video. 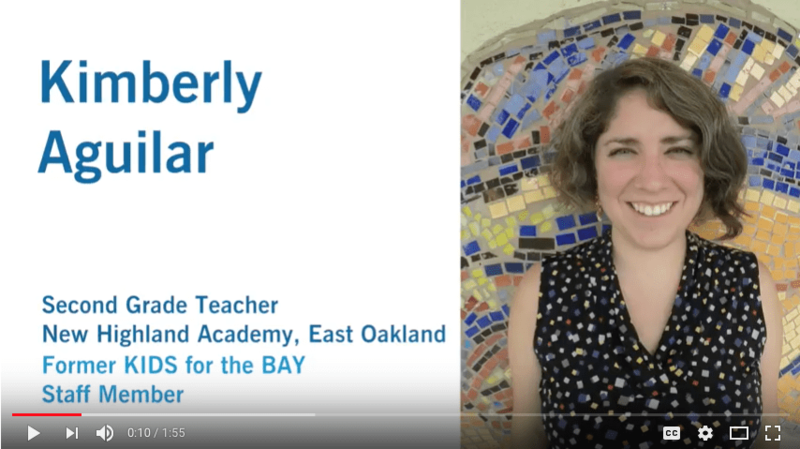 Check back often, we will be adding more Stories of Impact throughout our anniversary year!